Chicago Group Transportation - Stretch Hummers, Limos, SUVs and Luxury Sedans - Top Fleet Limo ~A Chicago Limo Service. 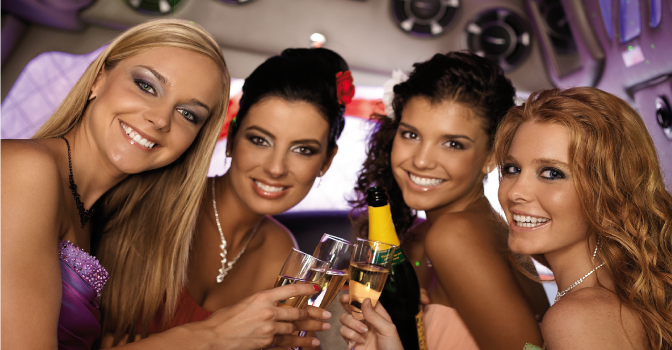 Top Fleet Limo will handle all your Chicago group transportation needs. Our highly experienced groups department will coordinate the arrivals and departures of your entire group in a cost effective and efficient manner. They will also suggest the vehicles to best fit your travel arrangements making sure you have the most comfortable and reliable experience possible. Group travel can be complicated, especially in our fast paced market. At Top Fleet Limo we provide tailored “Meet & Greet” services to ensure no associate, colleague, or friend gets left behind. We have vehicles that fit any size group, from luxury sedans to limo buses to large coach buses and executive shuttle buses. Our professional drivers are certified and extremely reliable.